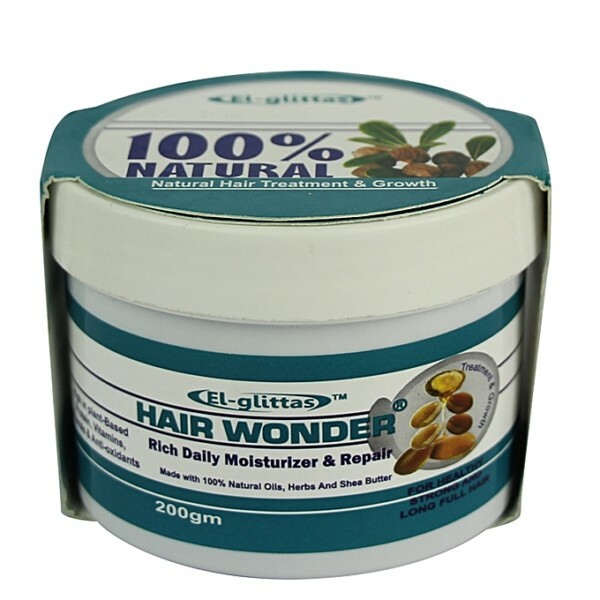 El Glittas Hair Wonder Cream is specially prepared with 100% natural oils,herbs and shea butter to give your hair that shinny glow. It is formulated with hair specific nutrients that nourish the hair from the inside out. Hair wonder helps to promote healthier and more vibrant hair. Hair Wonder is made of keratin protein,hair wonder is rich in high plant based protein,which gives the hair its strength. 100% natural with moringa oil, aloe vera oil, coconut oil, sunflower oil, shea butter, lavender oil, lemongrass oil, biotin oil, rosemary oil and more. 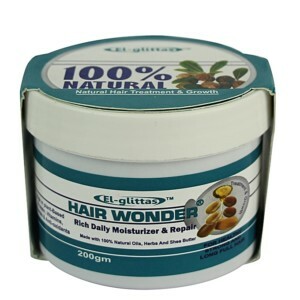 Get longer, thicker, stronger and faster growing hair with Hair wonder. Order for yours now on SuccessValley. 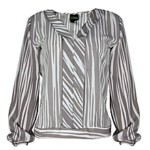 Unfortunately, this product cannot be returned.